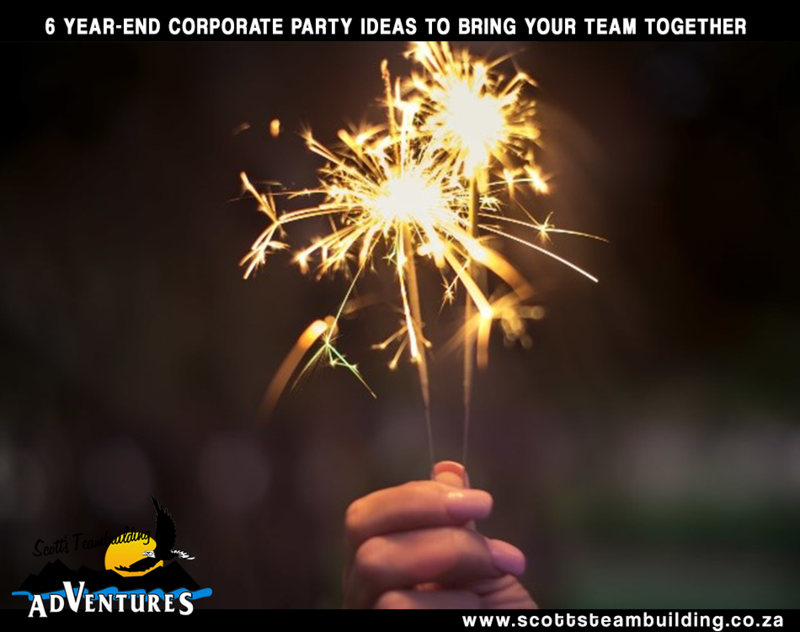 Indoor Team Building Prefer keeping your fun, engaging team building activities within the confines of your company premises? No problem! 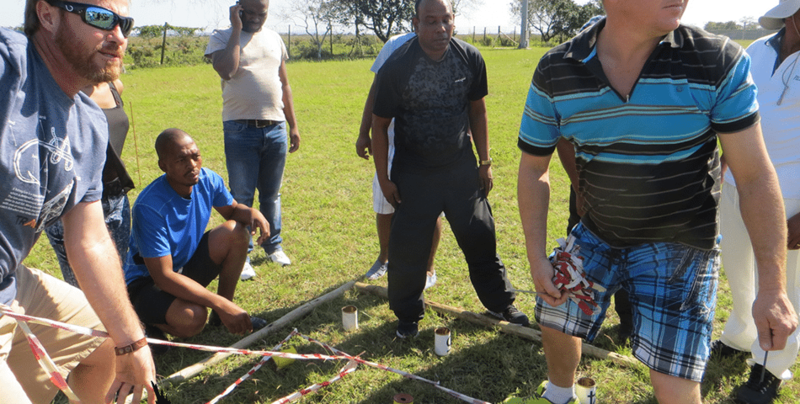 We offer indoor team building in Durban that is both enjoyable and highly stimulating for all involved. 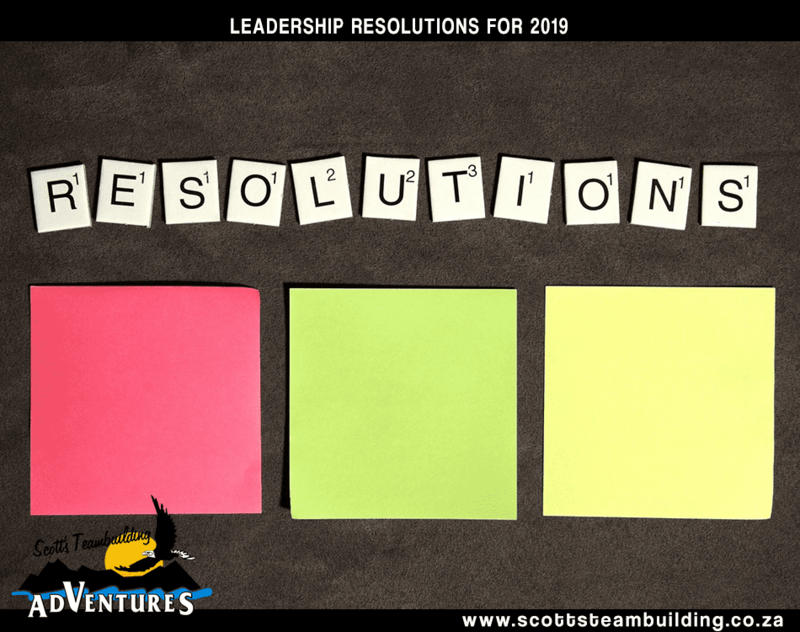 This is the section everyone’s really interested in – the actual team building activities themselves! 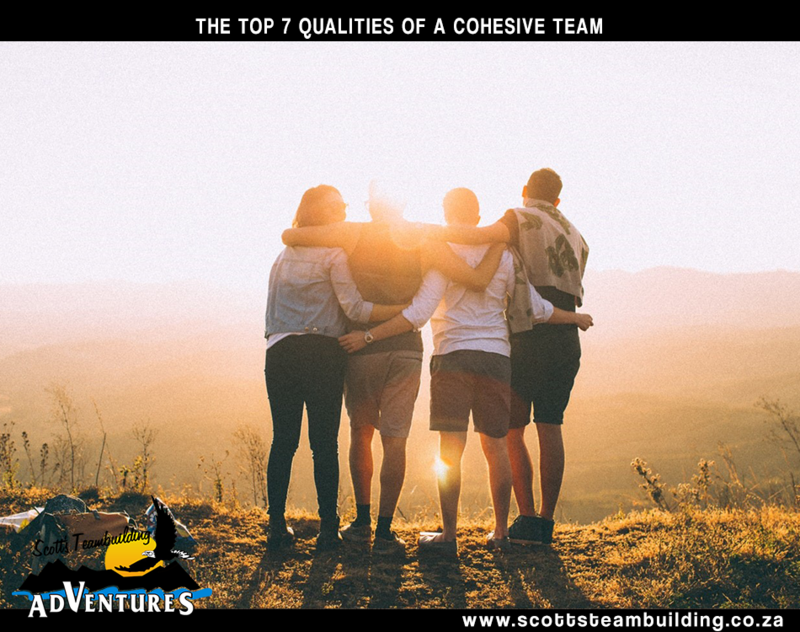 Below are but a few of the super fun team building activities you and your team can expect to engage in when taking part in team building courses in Durban: Orienteering Like a walk through the wilderness with a difference, teams of participants are tasked with navigating a large area using nothing but a map depicting key landmarks and their problem-solving skills. The team that navigates to the predetermined finish point first wins. Go Karting Teams are required to construct go karts, and navigate through a course using effective communication and group problem-solving skills. Now, let’s blindfold the person steering the kart and see how that changes things! Sound fun? It is! Rock Climbing Face your fears and scale a rock-face while your colleagues cheer you on. This fun team building activity relies on the participant’s personal decision-making skills. Each grab or foot placement on the wall could either lift you up towards the goal line – or leave you hanging from your safety harness.